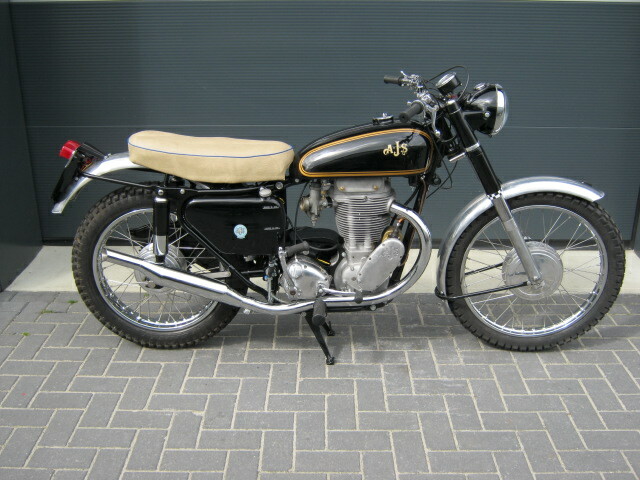 Rare AJS Model 18CS. Is totaly restored and rebuilt and very proper. Restauration has to be finished, chains, electrical system and alternator have to be fitted. 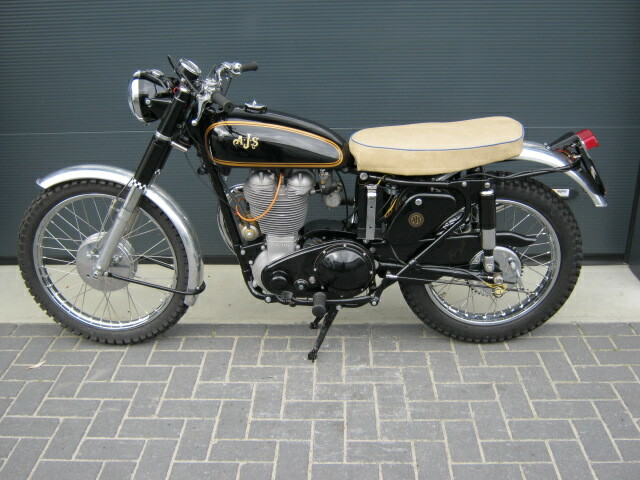 Is without registration, but with AJS Matchless club dating certificate.